Drink a glass οf slightly hot water wіth juice οf one lemon іn іt because vitamin C in lemon helps a lot to increase body's metabolic rate and also help to burn excessive fat. You can also add half teaspoon of honey with lemon juice. 3-4 bread slices with boiled egg white and with one cup of tea. If you don't like to eat boiled egg white then you can use cooked oatmeal with yogurt. About 200g boiled meat (chicken or mutton) To improve taste you can add some salt and black pepper. 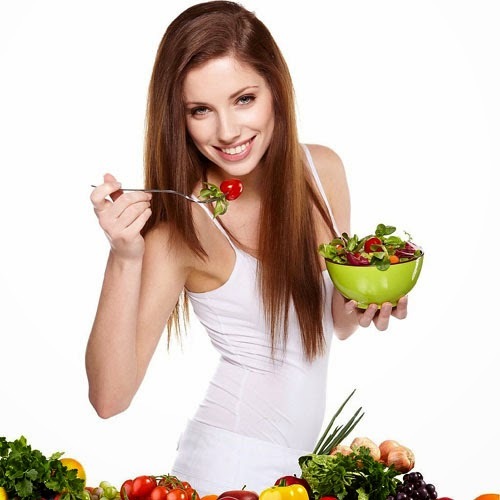 Instead of meat you can also eat boiled vegetables and use fresh vegetables as salad. Tomato, cucumber, radish and carrots are best as salad. Alternatively you can also consume a bowel of fresh fruits salad as lunch. 3-4 bread slices or simply 1 Roti with 1 cup Yogurt(dahi) or boiled vegetables. Try to strictly follow above diet chart and get a quick result within few days.